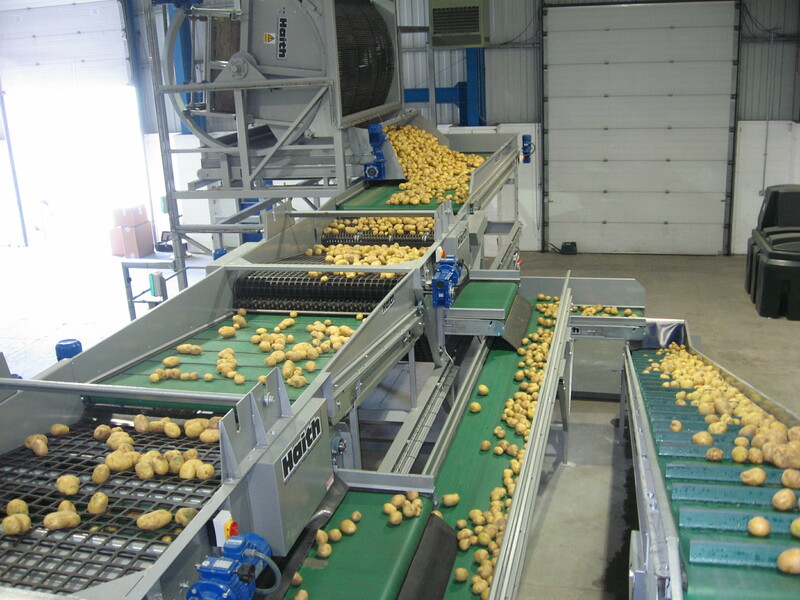 Haith has developed an award-winning module for accurately sorting potatoes. 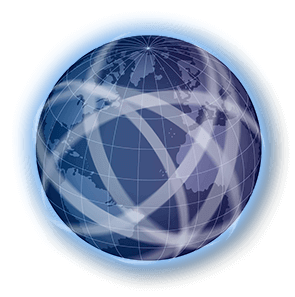 This web sorter has a robust construction, so that it requires very little maintenance and it always ensures a consistent sorting result. The machine is ideal for sorting large volumes (available in widths up to 2,400 mm). The sorting width varies between 22-125 mm and the sorting web can quickly and easily be changed.